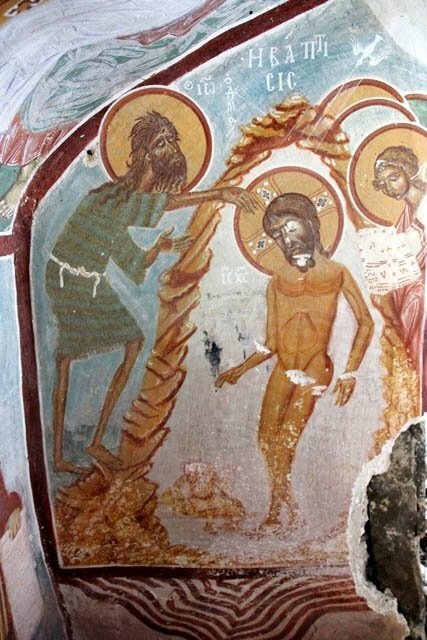 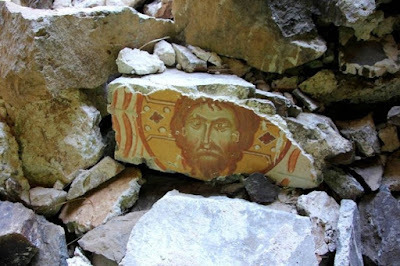 In the northern part of the monastery under the roof, the archaeologists found something they didn’t expect. 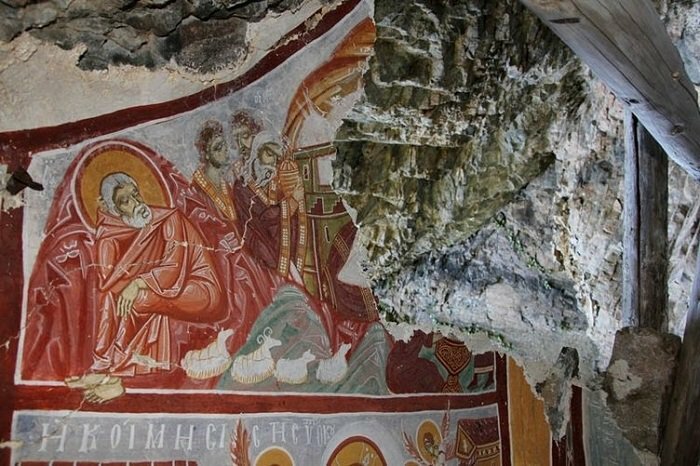 The countdown has already started so that in August 2018 the historic Monastery of Panagia Soumela in Trebizond will open again, since 2015, for the public and the whole project is expected to be ready at the end of next year. At the same time, the restoration work of the historic Orthodox monastery brought to light a well-hidden secret. 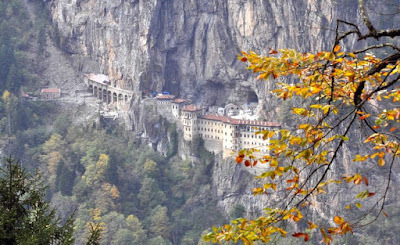 According to Hurriyet, in the northern part of the monastery under the roof, a secret tunnel was found which leads to a chapel. 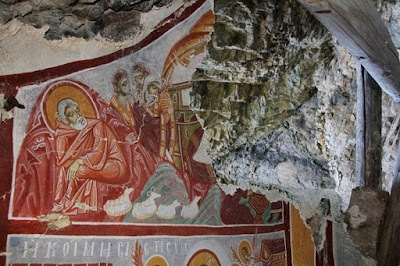 According to the information so far, in the chapel there are frescoes with subjects such as Paradise and Hell and Death and Life. 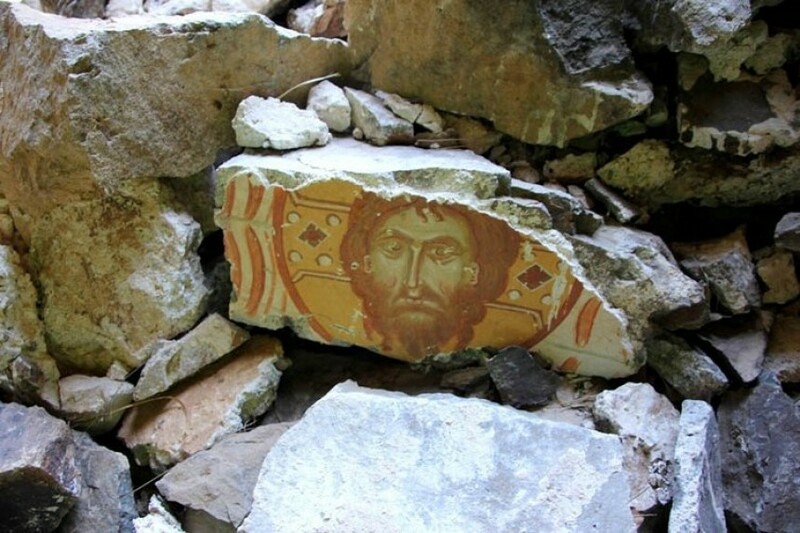 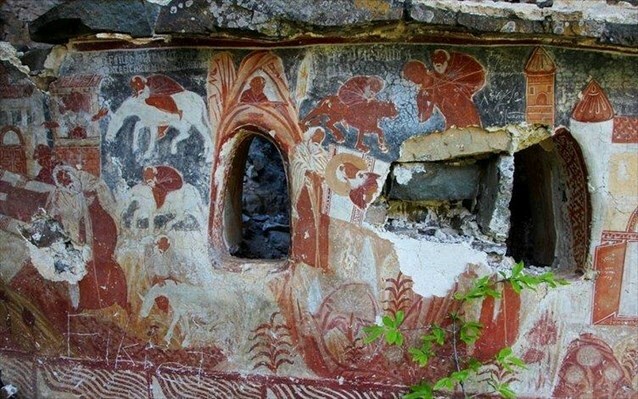 According to the head of the Culture and Tourism Directorate of Trebizond, Ali Aivazoglu, who has been announcing a breakthrough for some time without revealing what it is, the restoration work has been done under difficult conditions. However, as he pointed out, the visitors will have the opportunity to see all the points of the monastery close by. 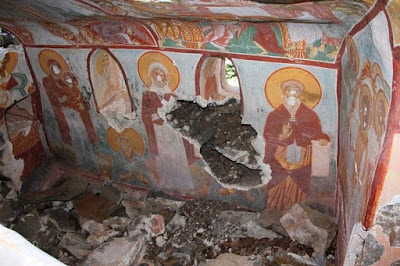 Although the chapel is not in a good condition, it is expected that repairs will be finished for the people who want to visit the monastery in the summer of 2018.